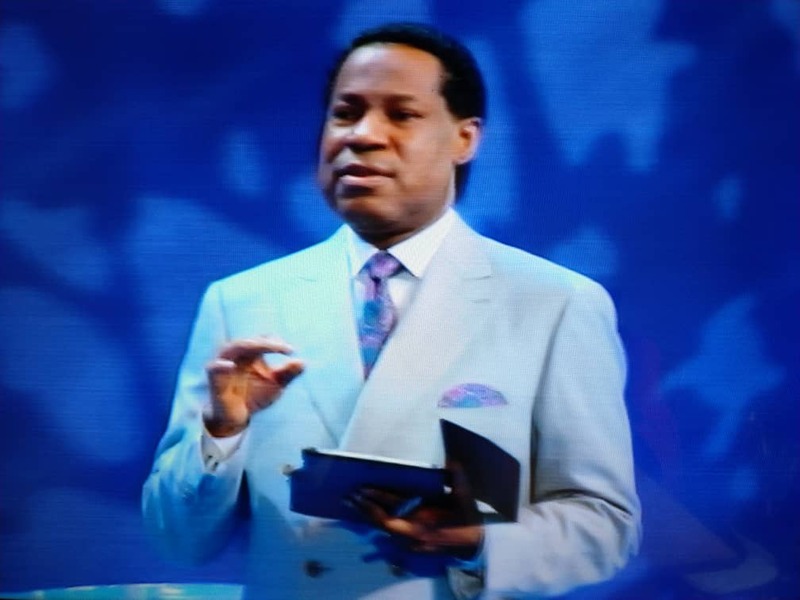 In continuation of the message on the the power of love in pursuit of purpose, our Man of God, Pastor Chris explained that the proof of loving Jesus Christ is in keeping His words. “Do you keep His words. That’s the proof of your love. How do millions of birds find their different babies, Pastor continued, they don’t even clash in the air. “Apply God’s word for yourself. You’re made from and by the word. The material for making you is the word of God. If you work in the light of His word, it’s impossible for you to fail”. I am set on a course that I must follow. I’m driven, compelled, motivated by His love. Wow! I am honoured to be a part of this glorious IPPC even though I didn’t participate live but with this; I have gotten more than enough. Thankyou Pastor Sir.I love you. Thank you dear Pastor sir.